Trakline Belt for Men Giveaway ~ 2 Winners! “It’s pretty cool,” Hubby tells me after I ask how his new Trakline Belt is working out. Pretty cool means that he really likes it, from a man who doesn’t say much. Why is the Trakline Belt any different than any other ole belt? Well let me tell you! About 3 years ago my wife bought me a expensive belt for my birthday. Unfortunately and it didn’t fit right, I was “in-between holes”. So I decided to add a few holes to remedy the situation. 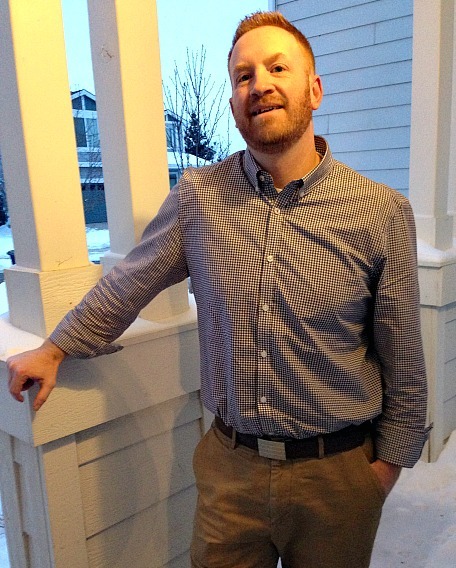 But in the process – I ruined the belt, and subsequently learned 2 valuable lessons that day. First, belt holes don’t work well and second, never, ever puncture a gift from your wife. She was not happy. But all this inspired me to find a better way and that’s what I did. NO more belt holes to stretch out, fit poorly, or create more of. Instead Trakline belt has a hidden track sewn into the back of the leather, that features over 40+ sizing positions in small 1/4″ increments. This makes Trakline belts 8X’s more adjustable than a traditional men’s leather belt (5 one-inch holes). A discreet tab under the buckle allows you to easily adjust, or remove the belt fast. Honestly, it feels like the belt of the future. And men like future unique things right? They have a great How It Works page so you can see it live in action! Hubby is now wearing the Evolve stainless steel buckle. They have many buckle styles to choose from and you can also choose your belt color from black, brown, white or gray! Premium 16 gauge, solid stainless steel buckle face. The leather belt is Full-Grain, the outmost part of the cowhide and the best available grade. Full-Grain leather actually improves with age, conforming to your personal waist shape. Check out KoreEssentials.com to find the Trakline Belts! You’ll see they’ve already had some successes with KickStarter campaigns AND Team USA called us and requested to wear the belts at the Winter Games in Sochi. Fun! I received this item for review in my sponsored post. 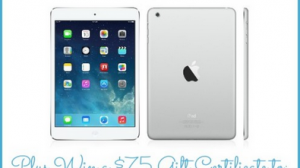 This giveaway will end on March 16, 2015 at midnight EST. Winners will be drawn via rafflecopter. Once a winner is drawn I will contact them and they will have 48 hours to reply before I draw a new winner. Giveaway is open to anyone WW and you must be 18 years of age or older. Giveaway not affiliated with Facebook & I release them of liability. Winner will be posted in the rafflecopter widget. HappyFamily Organic Superfood Snacks for Everyone! 3 Winner Giveaway! This would be for my husband; he could use a new belt!! It would look good on him! I think my husband would like this. Very clever idea. Thanks for the giveaway. My husband would love this! Very nice giveaway. I think this belt is very innovative and would love it for my husband. These belts are great and my husband would like one a lot! I love the design of the buckles on the belt looks really nice my husband would like it . My son would make great use of this! And he would think that the buckle is very cool. My hubby's adjustable belt just broke last night! This would be perfect! This belt is very cool. I love the nice buckles. My husband would love to have a belt like this. I would give this to my guy. He only has one good belt. My handsome, hard-working hubby could use a new belt and this would be great for work. Thanks! I love how adjustable this belt is. It really is a very beautiful belt that would look great on both my Son & my Husband...both in need of a new belt :) Thanks for the opportunity to win one! My husband would love this belt. I think my bf would love it! He is in need of a belt! Hubby so needs a new one - hate his old belt. I would love this belt. I ruined so many other belts in the past. I would want it for me! This belt is beautiful and my boyfriend would look fantastic in it. I'd love to win this belt for y husband! This belt looks really nice, and it would make a nice gift for my husband. Thanks for the chance!! I want to win this for my fiance he would love this! He is always complaining how fast his belt wear out. This would for sure make him happy. My husband would love to own these belts! 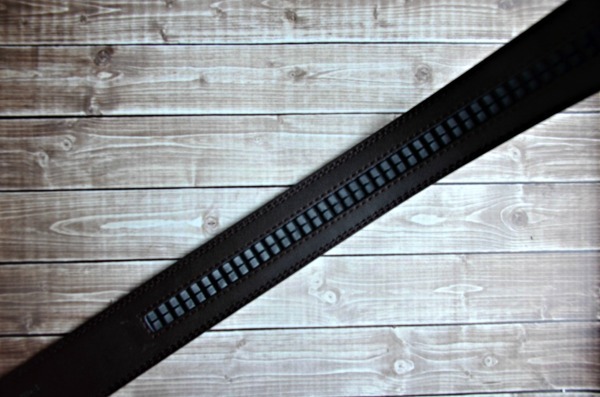 I think this belt would be great for teens with long inseams and small waists! This is such a great belt! Scott is always looking for a good belt. He would love this! My husband needs a new belt and would love it. My Dad could really use this cool looking belt! 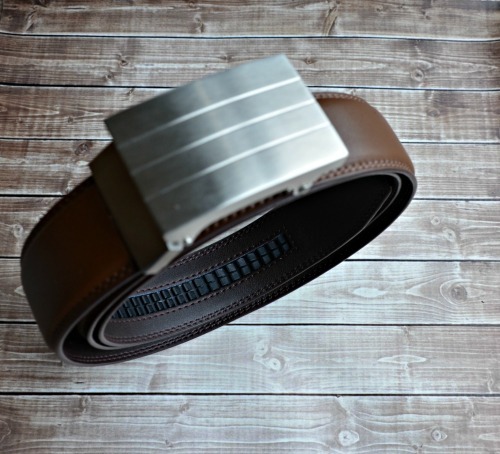 This is an awesome giveaway to try and win this unique and stylish belt. Thanks for sponsoring. My husband is a business man he'd love one of these! Thanks! My husband is use to those boring old man belts but I think he would give it a try. This would actually be for my dad. I think he wears the same belt my mom got him for Christmas years ago. He needs something a little more stylish. Thanks for the chance to win one of these cool belts. My husbands is just about worn out. I am the man in my life who will wear this cool belt! My Wonderful Husband dof 50 yrs will wear this awesome belt. The belt he has no he is punching holes in as he is losing weight. This Belt would be perfect for him. The Belt is so awesome looking . I know he would love it!! Thankyou! I would love to win the Intrepid belt for my hubby! Hubby needs a new belt and is so picky about what he'll wear! They must stand up to day after day of use because he wears one daily! I'd like to give it to my husband, I think that it will wear it with jeans. If I won, I'd give this belt to my husband who lost weight and needs a belt to hold his pants up. My husband has recently lost weight and it having the worst time finding a great fitting belt. This would be perfect! This belt is very nice and looks like it's great quality! Thanks for the chance! MY husband could use a belt upgrade. My hubby would love this, so thanks for the chance at winning it for him! Having a good belt seems to be a bigger issue for men than it is for women. My husband needs a new dress belt, I think he would like to have either of these. My husband would look great in this and he is currently looking for the 'perfect' belt. I could really use a new belt! Thanks for the chance! I really like this idea/concept, and the belt looks great! I know my husband has been looking for a belt that fits him right, and has a hard time finding one that does. It would be for my husband. I think he would really like it. hubby never has the right hole where he needs it when buyin a belt so this concept would work awesome. He needs a new belt also so would come in handy to win one. My husband would LOVE this belt! My hubby will love this belt! My husband needs a new belt. I like the way these belts have tracks instead of holes. Ny husband said they looked really nice and he likes the way they work! I'd love to win this for myself. Losing some weight has brought e to a point where my belt is either a bit too loose or it's tight enough it causes my sciatic nerves to go crazy. My husband would love these belts. My husband would love this belt. He has a terrible time getting a belt to fit right. this is awesome, i love that you don't have to put a new hole every time they lose a couple pounds then gains double that, lol. this is the greatest,now i need one, for the double pound gainage,lol. Oh, goodness, my husband could really use a new belt! My hubby would look snazzy in this. These are some very handsome belts.My husband is in need of a great belt.thanks so very much for sharing. My husband would be wearing this belt. They have such a neat concept! My husband would just love this belt! I think the belt looks great and I will be wearing it!